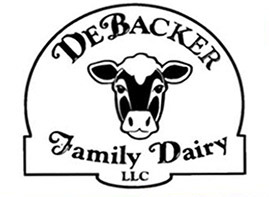 Visit the DeBacker Farmstead Store. 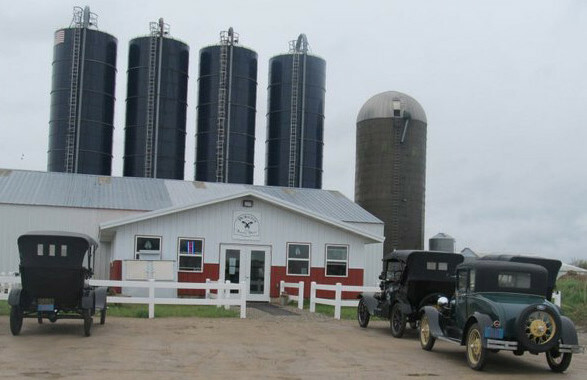 We process our own milk right here on the farm and sell the finished products throughout the U.P. We also have farm raised beef free of hormones and antibiotics.